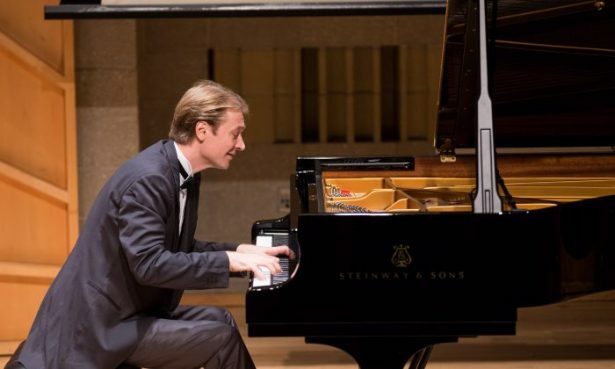 NEW YORK—The live rounds of the NTD International Piano Competition will be held at the Engelman Recital Hall in New York on Sept. 26-28. The semi-final includes a piece specially commissioned for the competition. Susan Liu arranged the piece, and she is also one of the competition’s judges. Liu highlighted the importance of the commissioned piece when she spoke with NTD Television. The mission of the competition is to preserve tradition, making it unique among other international competitions. To reflect this message, Liu did not arrange the piece in a contemporary style, and instead opted for a more traditional approach. Like the previous competition, the jurists have commissioned Mr. D.F. to compose the music. The commissioned piece was originally the melody for a song. Liu says by studying the lyrics, she gained a better understanding of both the words and music. Mr. D.F. 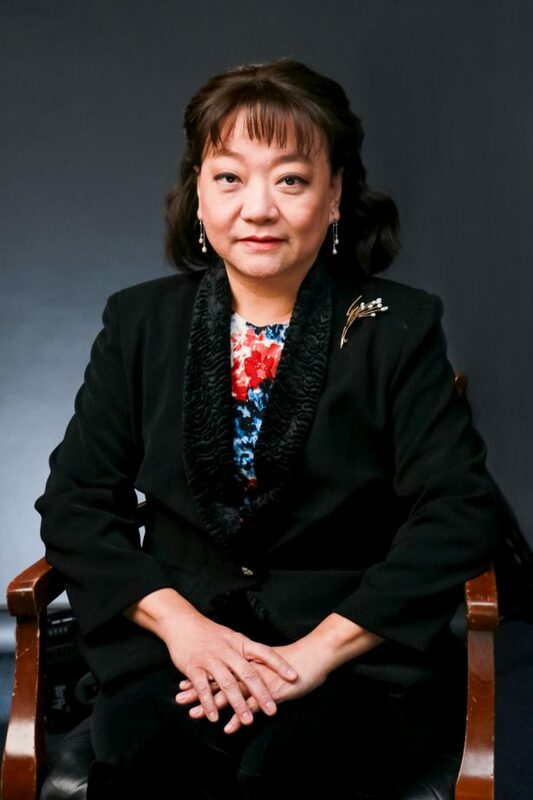 is the artistic director of Shen Yun, a premier classical Chinese dance company that has captured the world’s attention over the past decade, and captivates new audiences around the world each year. Liu recommends that contestants see Shen Yun. One of Shen Yun’s most notable features is its orchestra, which blends Chinese instruments into a classical Western orchestra. Liu applied a similar idea in her arrangement. She is not only a pianist, but also a Guzheng (zither) virtuoso, and used her expertise in both musical traditions to arrange the piece. Pianists have just over a month to prepare to play the piece. 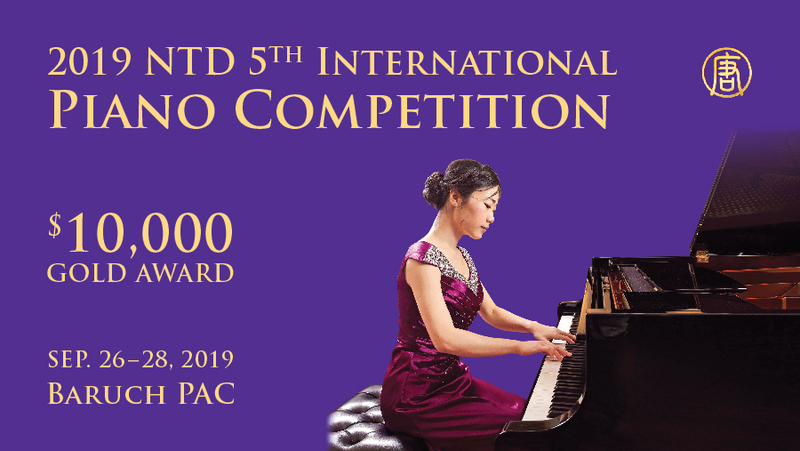 Liu is currently in the middle of arranging the 2019 commissioned piece, and said that this year’s will be harder than the previous competitions’. While she can’t give us too many details, she talked about how she arranged the commissioned piece for the previous competition, which was named “Glorious Realm,” and again, composed by Mr. D.F. The performances will be streamed live on the internet, and broadcasted later on NTD’s TV network, reaching millions of audiences throughout the world. The gold award of the competition is $10,000. For more information, please visit the competition’s webpage.